Capitalizing on the opportunities in today’s healthcare landscape requires increasing flexibility and adaptability in the IT capabilities of health plans and payers. 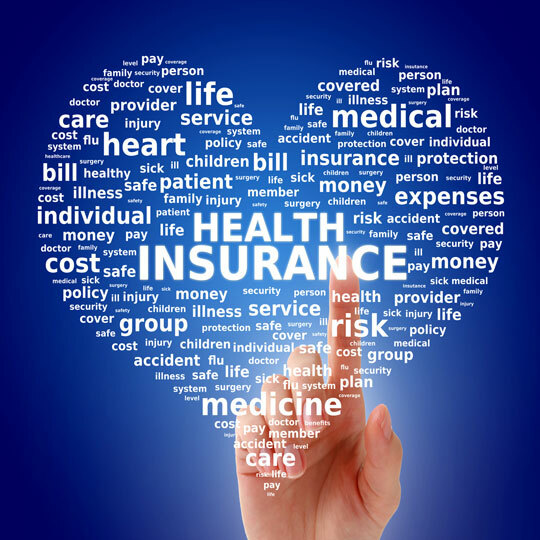 The Affordable Care Act, the evolution of Healthcare.gov and state exchanges, and the “consumerization” of healthcare have been instrumental in morphing the health insurance industry. IT organizations are scrambling to catch up. Insurance is becoming a personal retail user experience rather than one in which brokers and private exchanges are the predominant sales channels. Application vendors are behind in making this transition to pre- and post-sale member services. Bring-your-own-device (BYOD) and tablet platform user demands need to be quickly incorporated into IT operations. Your business teams are using them already, it’s the new reality. 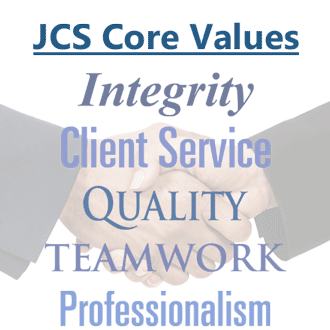 JCS has helped organizations address many aspects of their IT set up and evolution. From providing interim CIO/CTO functions to helping deploy and manage IT operations, JCS can help your organization make the best selections, deploy and support these new platforms and IT Delivery models. Validating your IT strategy and portfolio of projects to determine if they align with your organization's business strategy. Providing effective planning, including budgeting and forecasting, IT governance, KPI development and tracking, and portfolio management. Assisting in all areas of IT administration such as standards, policies and procedures, security, privacy and legal services, procurement, contract administration and vendor management, business continuity and disaster recovery, and IT HR. With the passing of the Affordable Care Act and the significant changes it has introduced for the Insurance and Payer worlds, these technology capabilities need to be very agile and dynamic. Requirements, rules, and regulations are constantly changing and evolving. Organizations need to be able to simultaneously plan strategically while being tactically nimble. It’s a very difficult balancing act to achieve, but JCS can help evolve your organization to cope with these challenges.